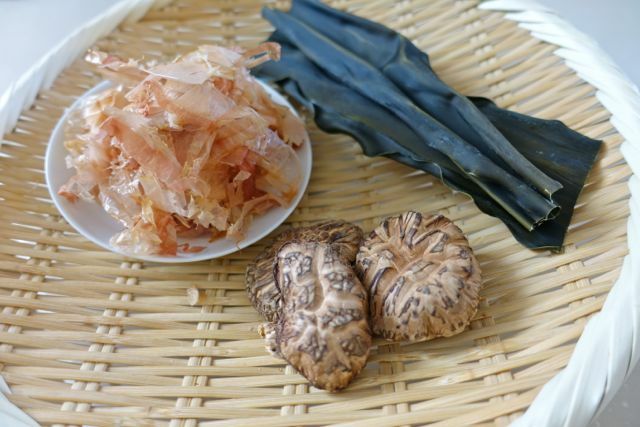 Zoni is a traditional new year's food. 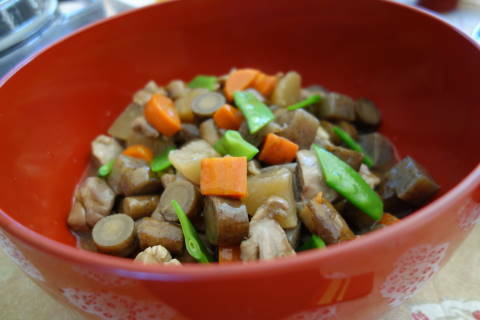 It is a soup dish which contains mochi(rice cake) and other ingredients. 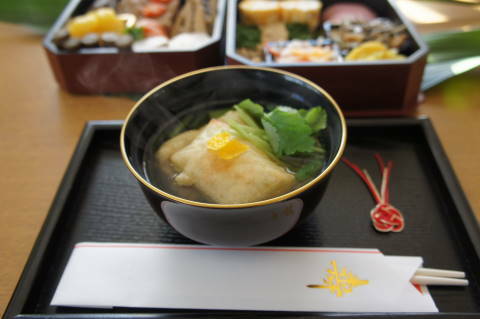 It is cooked in various ways according to regional custom. I will make it according to the Kanto-style. I will also teach you how to make authentic Dashi.